A full version app for Windows, by WWW.JUSTAPPS.COM. 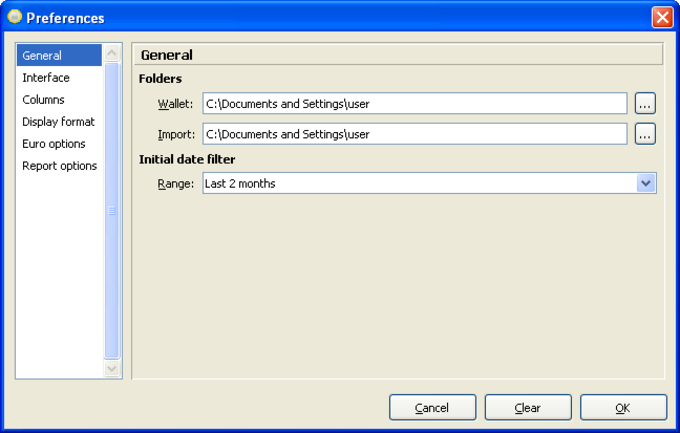 A full version app for Windows, by Individual Software. A full version app for Windows, by Danny Connell.